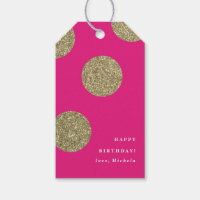 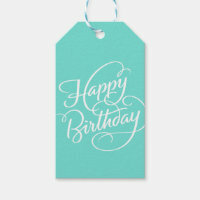 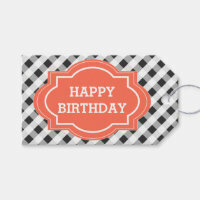 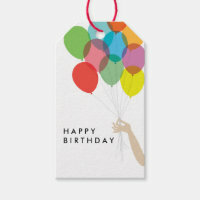 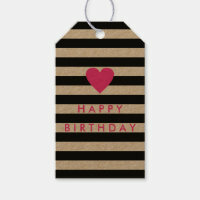 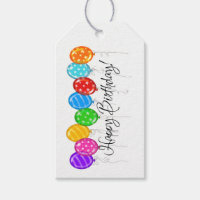 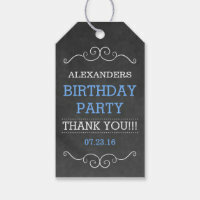 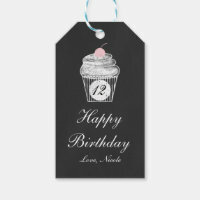 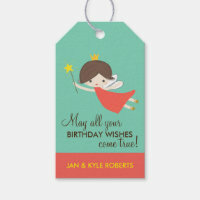 Want to buy unique personalised birthday gift tags to add to your gifts? 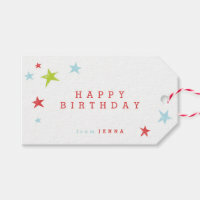 Choose from a range of customisable gift tags and customise the design and text to match your gift. 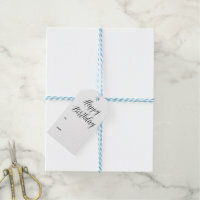 You can add text to both sides of these gift tags which is ideal for including the name of the person you are giving the gift to. 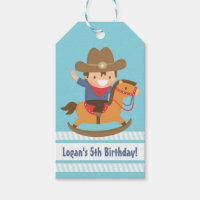 With thousands of designs to choose from, including designs for boys and girls, you are sure to find the ideal gift tag for your gifts over on Zazzle. 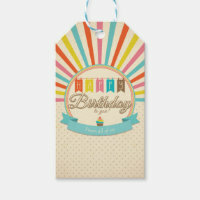 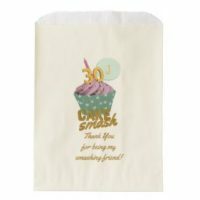 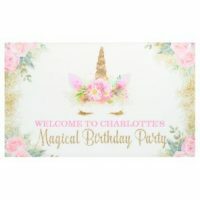 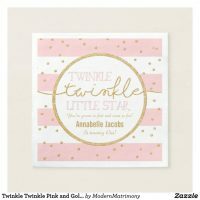 Zazzle also offers a range of other gift supplies including birthday wrapping paper, birthday ribbon, stickers and more.